If your team doesn’t understand what they’re trying to accomplish, they’ll quickly lose faith in you. If it appears as if you don’t have a real plan in place or are grabbing at straws instead of working toward a few set goals, they’ll sense chaos and may start to panic. Regardless of the situation, it’s important to articulate your vision to your staff members. When everyone is working toward a common goal, it helps to keep all members of that company moving in the same direction. A clear vision also gives people confidence, both in you and in your company. A good manager is able to read their employees in order to get a sense of how they’re feeling. When you’re able to understand how the rest of the office is doing, you’re able to alter your words and leadership style accordingly. If it becomes blatantly obvious that everyone is disinterested, you can talk to them and get them motivated again. If it seems that they’re nervous about upcoming changes, you can discuss these changes with them and explain why they don’t need to be fearful. Never get so lost in your own head and your own “to do” list that you lose sight of what your employees are thinking about and talking about. There are some instances when discretion is necessary (you don’t need to share private company financial details with every employee in the office, for instance) but honesty is also a valuable trait among managers. Employees don’t want to feel as if they’re hearing a speech written by a PR person, particularly during stressful times. It’s okay to admit that you know they’re nervous, or to acknowledge that the last few weeks have been tough. However, once you acknowledge these facts, give them honest, sound reasons why they can relax and continue to have faith in you and in your organization. 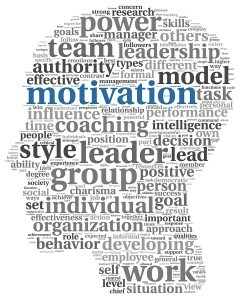 What do you do to inspire your employees and keep them focused, particularly during tough times? 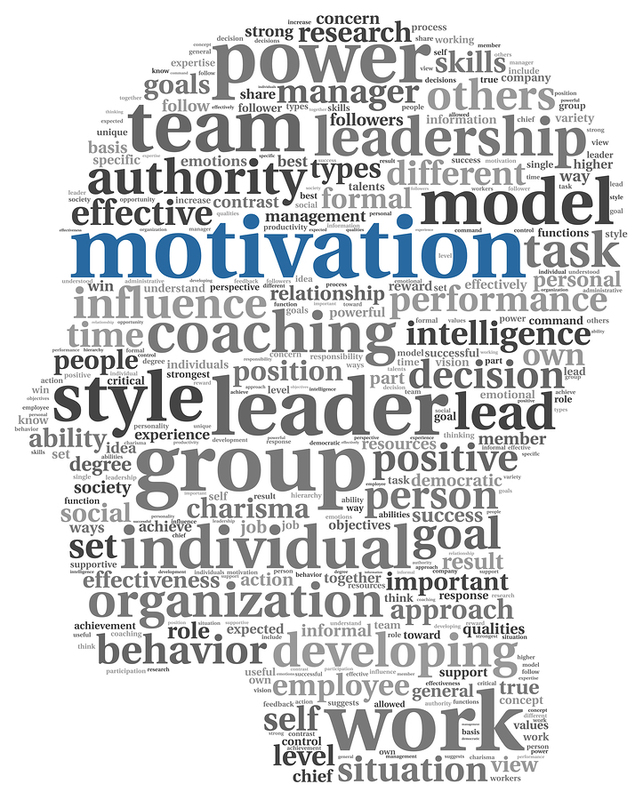 Motivating Employees: What’s the Big Deal?